Leonie is a member of the British Acupuncture Council and graduated with a First class degree from the ﻿College of Traditional acupuncture﻿. 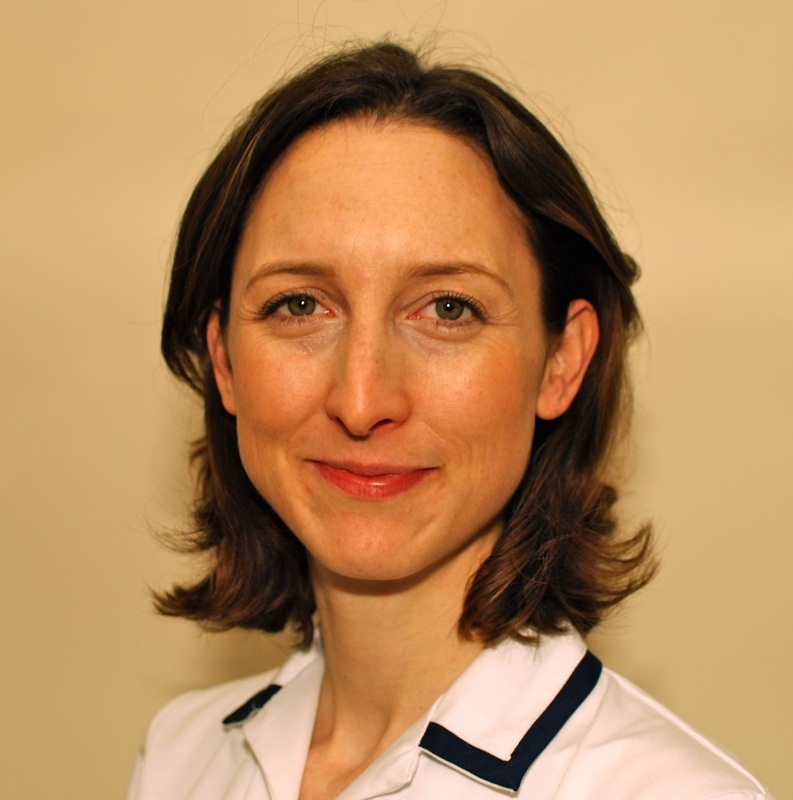 She has worked for Gerad Kite at the prestigious Kite clinic in London, one of the UK's leading acupuncture practices, and runs her own practice in the City of London and in Whitehall park. She aims for the highest level of care for her patients and continues to develop her skills through training with Gerad Kite, Nora Franglen, (founder of the School of Five Element Acupuncture) and Niki Bilton. She trained in Facial acupuncture with New York-based specialist, Virginia Doran. In addition to acupuncture, Leonie is qualified in Tui Na, an ancient and versatile massage technique, which is used for both external and internal conditions such as musculo-skeletal issues or poor digestion. In her practice Leonie uses it as a complement to acupuncture treatment. Whatever the reason for coming for acupuncture, Leonie focuses on each individual's needs and works together with her patients to develop a comprehensive treatment plan to restore emotional and physical well-being. Members of the British Acupuncture Council have completed a minimum of a three year course in traditional acupuncture, and are therefore entitled to use the letters MBAcC after their name. UK members are covered by a professional indemnity and public liability insurance and bound by the council's Code of Ethics and Practice.